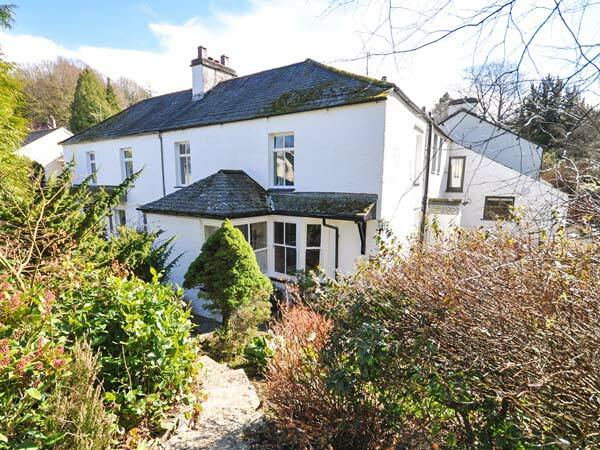 Gavel Cottage is a cosy and charming semi-detached cottage, superbly located, just one mile from Bowness-on-Windermere and can sleep four people. 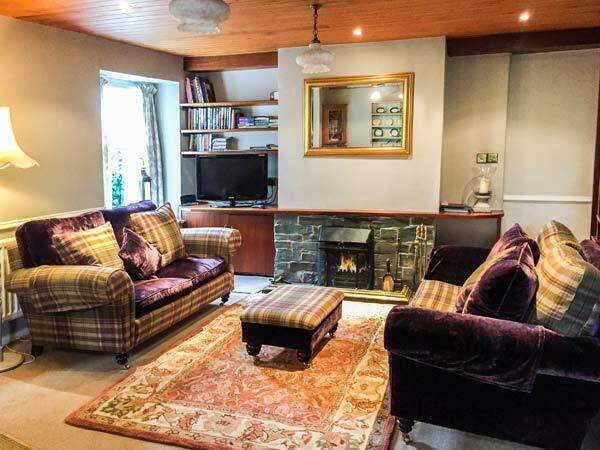 The cottage has a double bedroom, a twin bedroom, a bathroom and an open plan living area with an open fire. Outside there is off road parking for one car and a front, lawned garden with summerhouse, furniture and a barbecue. With use of nearby hotel and leisure club facilities (some at extra charge), Gavel Cottage is a wonderful holiday base. Two bedrooms with TV: 1 x double, 1 x twin. Bathroom with bath, separate shower, basin and WC. Open plan living area with kitchen, dining area and sitting area with open fire. Reception hall/utility.